Offering you a complete choice of products which include fuel flow meter, kerosene flow meter, oil flow meter, chemical flow sensor, turbine flow meter and flow meter. 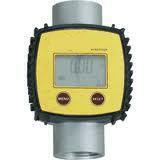 In-Line Digital Meter is an economical choice for metering the transfer of diesel fuel and kerosene. It's easy to handle and easy to use. It can be installed in line or at the end of the hose. Using a turbine measuring system, provides the ability to dispense liquids with convenience and accuracy, and the five-digit LCD readout is a consistent performer under the toughest conditions. Special liquid are reliable meters to be used to measure the amount of liquid supplied through a pipeline. 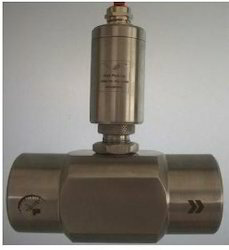 We supply these flow meters according to the clients specifications. Special liquid are reliable meters to be used to measure the amount of liquid supplied through a pipeline. 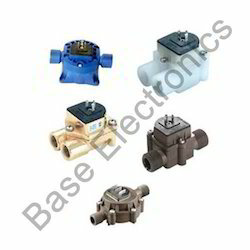 We supply these flow meters according to the Customer specifications. 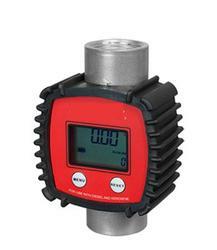 Mechanical flow meter has a large easy to read display, flow ports can be positioned vertically or horizontally, UL/cUL listed, handles fluid of any viscosity, rated for Gasoline, Diesel, Kerosene, mineral spirits, Stoddard solvents and heptane. 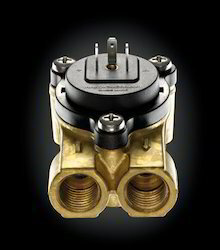 Flow Meters provide precision and durability in a cost-effective design. 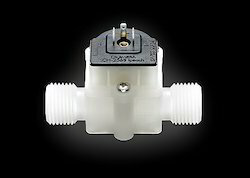 3 wheel mechanical meter designed for transfer pumps with a flow rate of 18.92 to 75.70 LPM. this meter has a 3/4 inlet and outlet. Mini water flow meters for oil/ chemical/ special liquid are reliable meters to be used to measure the amount of liquid supplied through a pipeline. We supply these flow meters according to the clients specifications. 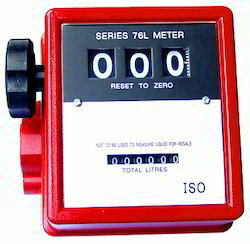 Digital Meter is an economical choice for metering the transfer of diesel fuel and kerosene. It's easy to handle and easy to use. It can be installed in line or at the end of the hose.